One of the most romantic, fragrant and sentimental favorites, peonies are prolific bloomers, perfect for vases and gift bouquets and prettier than a Pinterest pin. ‘Karl Rosenfield’ is a garden classic. Widely considered one of the best red double peonies, this mid-season variety boasts huge, cherry-red blooms that are showstoppers in the early summer garden and stunning in bouquets. 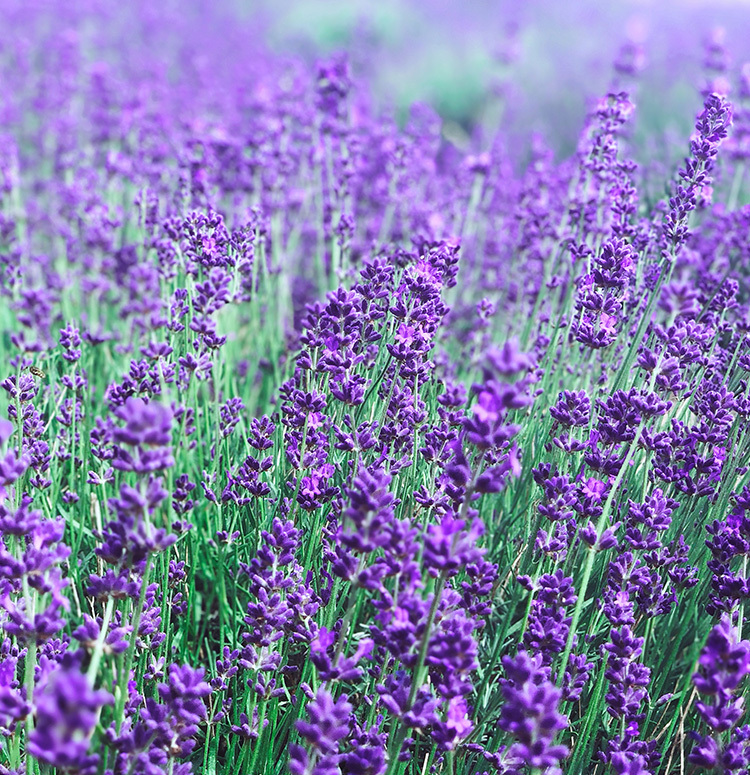 With sturdy stems and a long vase life, these fragrant flowers are excellent for cutting. 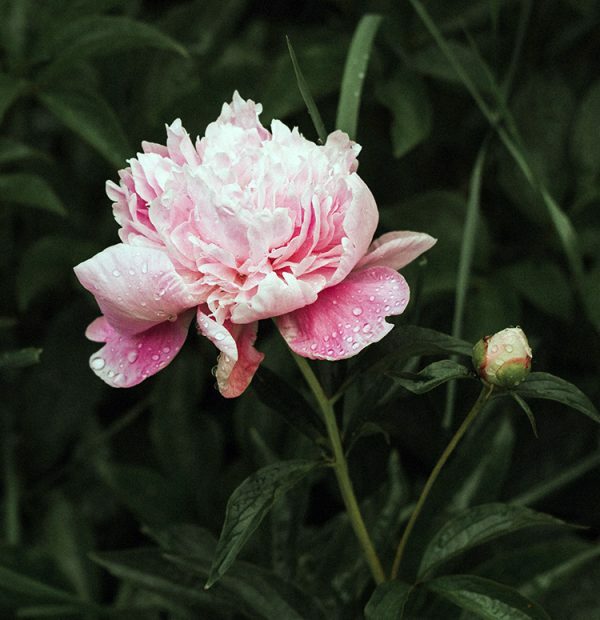 ‘Sarah Bernhardt’ is a beloved Peony with large double flowers in fresh, pastel pink. Introduced in 1906, this longtime favorite blooms dependably year after year and presents a healthy amount of emerald green foliage to add interest to the garden throughout the season. 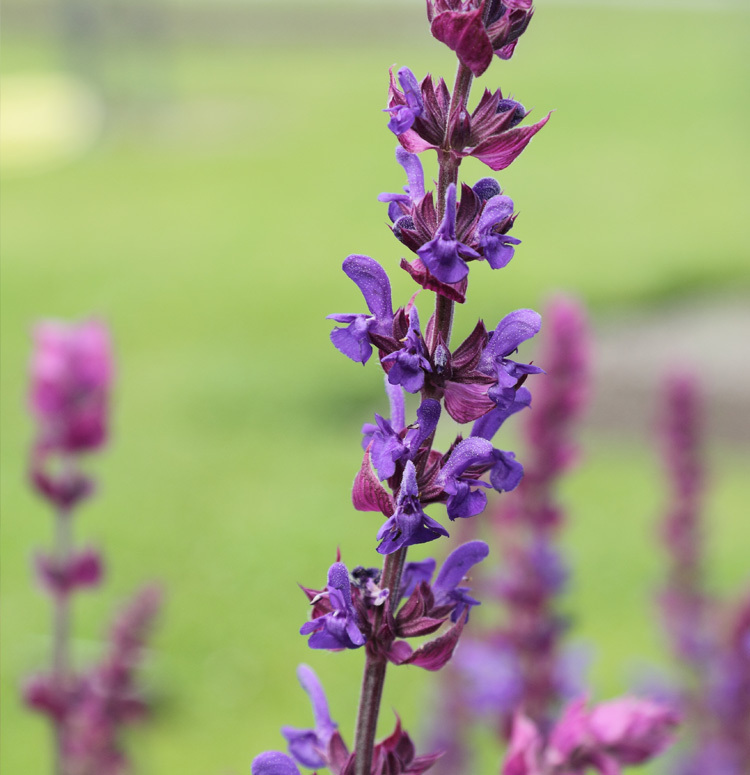 Also known for its fragrance, ‘Sarah Bernhardt’ makes a great cut flower – try it in arrangements or float it all by itself in a simple bowl. Like all peonies, this one is deer resistant, cold hardy and extremely long-lived. 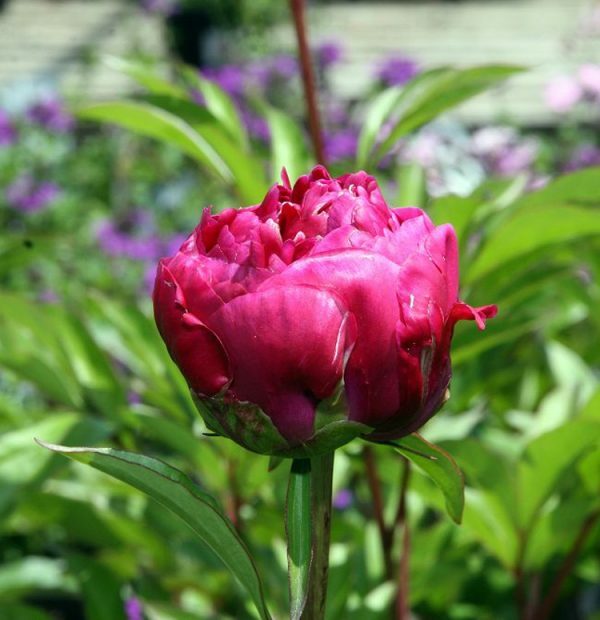 ‘Felix Crousse’ Peony produces double magenta-red blooms which are highly fragrant and attract butterflies. This variety of peony makes for excellent cut flowers. 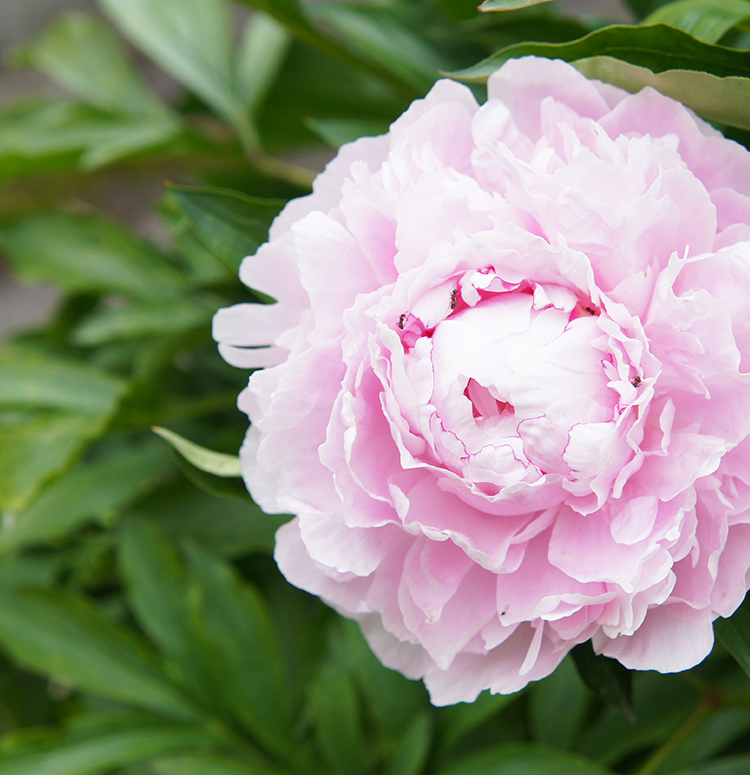 Smaller size, 28-32″ tall, also makes this a great peony for full sun border displays. 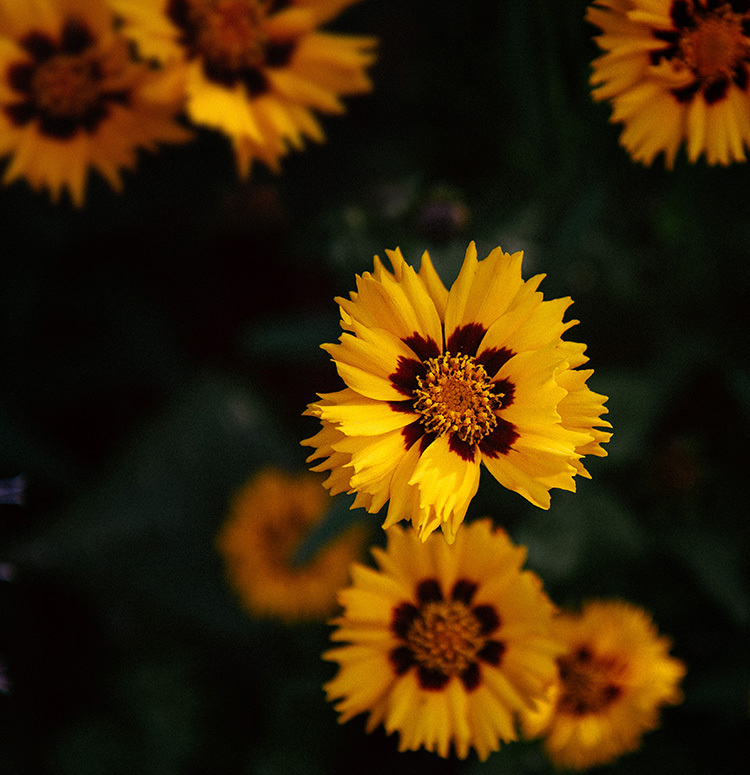 ‘Festiva Maxima’ has been a garden favorite for more than 150 years! 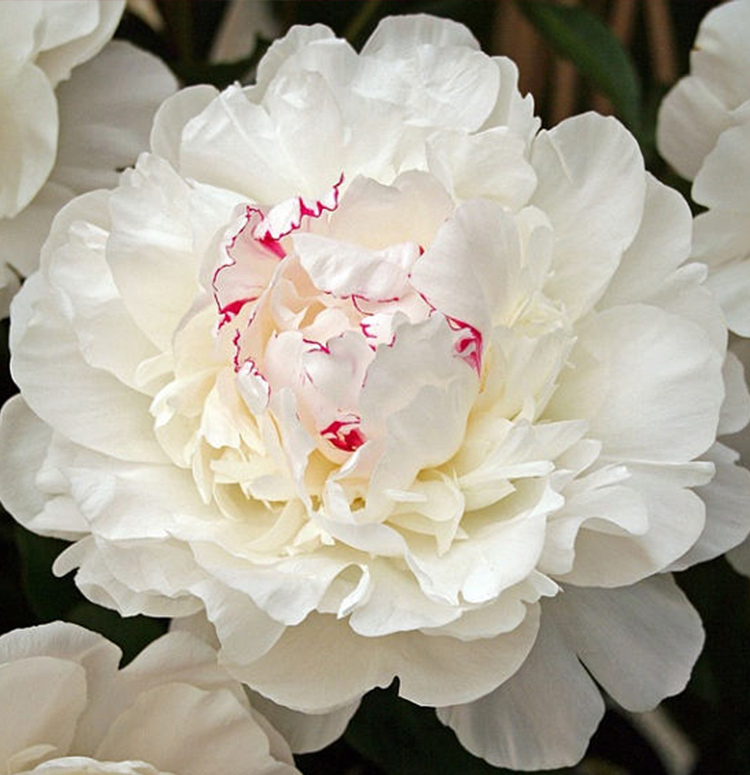 Large white flowers, handsome foliage, and enchanting fragrance are the hallmarks of this beloved early-season peony. 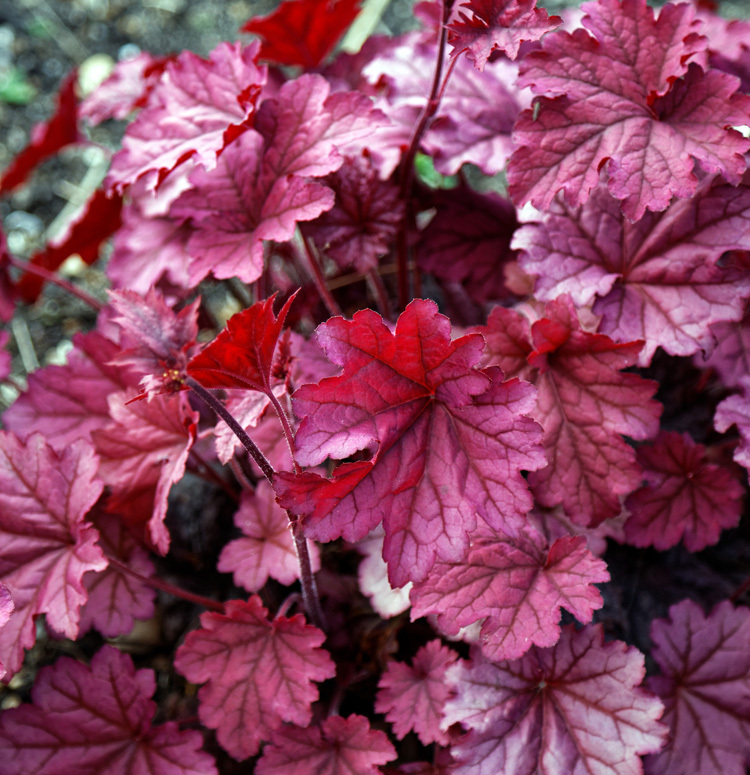 Burgundy spring growth and yellow fall color add to the charm of ‘Festiva Maxima’. Makes a stunning specimen in the early summer garden. Strong stems are excellent for cutting. Bought several of these peonies last year and they are starting to come up in my garden beds. Really excited to see how they bloom. My favorite part about peonies is clipping a few to bring inside. Love this plant! And love the varieties Altum’s carries!